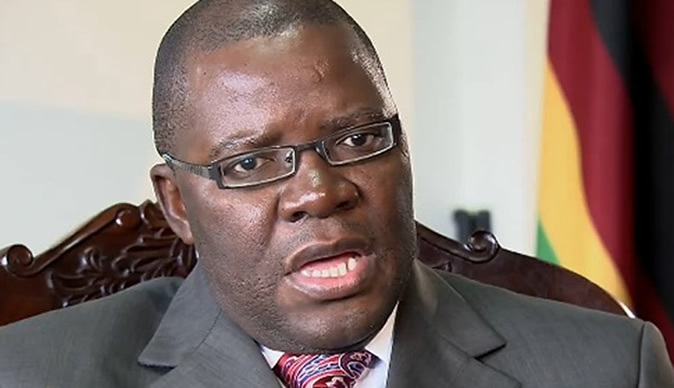 ZIMBABWE ANTI-CORRUPTION COMMISSION (Zacc) INVESTIGATES TENDAI BITI OVER A US $30 MILLION DEAL between the National Social Security Authority and the now defunct Renaissance Bank. CON-COURT JUDGEMENT, lets be mature, realistic and thin k about the future of all our children all race, trice, religion, gender and political orientation, unite and rebuild Zimbabwe. You can love your country but you don’t have to love your government. VICE-PRESIDENT CHIWENGA DECLARES, MNANGAGWA WILL REMAIN at the helm of the country even after the determination of MDC Alliance presidential hopeful, Nelson Chamisa’s Constitutional Court (ConCourt) petition challenging his 30 July 2018. CONSTITUTIONAL COURT TAKES, CHAMISA’S LAWYER, ADVOCATE MPOFU TO TASK FOR TRYING TO BUILD A case on alleged secondary evidence, while ignoring primary evidence and clear-cut court processes.